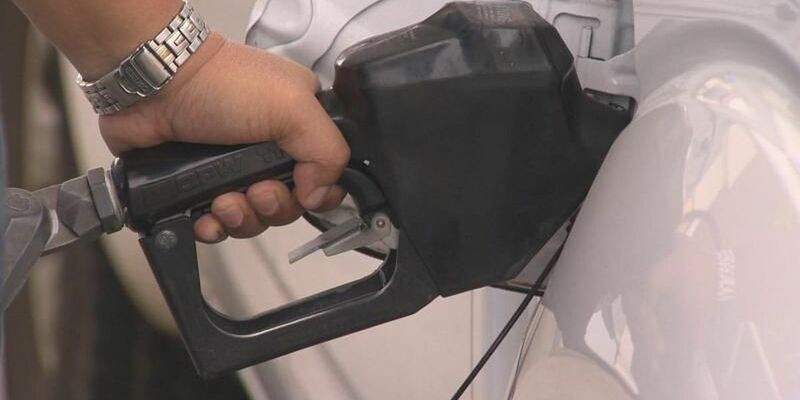 HONOLULU (HawaiiNewsNow) - Hawaii residents saw average gas price decline around the islands this past week, according to the AAA Hawaii Weekend Gas Watch. The current Hawaii state average for a gallon of regular is $3.29, down four cents from last week, eight cents less than last month and $1.04 a gallon lower than a year ago. Honolulu’s average gas price slipped by four cents to $3.19 and is 11 cents lower than a month ago and $1.12 less than this time last year. In Hilo, the average gas price is $3.26 per gallon, a nickel less than last week, five cents less than last month and 88 cents less than this time a year ago. Wailuku’s average is $3.44, one cent less since last Thursday, the same price on this date last month and $1.02 less than on this date last year. "Drivers in seven states, all located west of the Rockies, are paying retail averages above $3 per gallon," according to AAA Hawaii General Manager Liane Sumida. "California is the nation's most expensive market for retail gasoline ($3.80) and is followed by regional neighbors Alaska ($3.47), Hawaii ($3.29), Nevada ($3.25), and Washington ($3.18)."